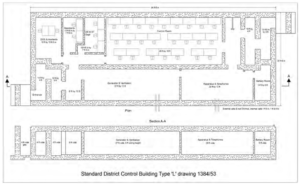 The control centre built at Bricket Wood is a post-war Standard District Control Building Type L built, measuring roughly 11m x 29m. Of reinforced concrete construction, it has a single protected doorway in each of the shorter walls. As of 2014 only two control centres were remaining in England and the only of this specific design. There is one other in Scotland at Burntisland. As such this building is of significant importance, if it is removed then this will be something we can never get back. 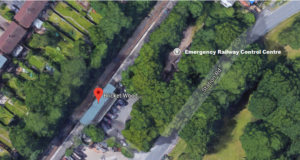 Recently planning permission has been requested to demolish the Cold War-era bunker adjacent to Bricket Wood station, to replace it with four detached houses. If you want to provide feedback on planning application 5/2018/0879 you can do so here before Friday 6th July. 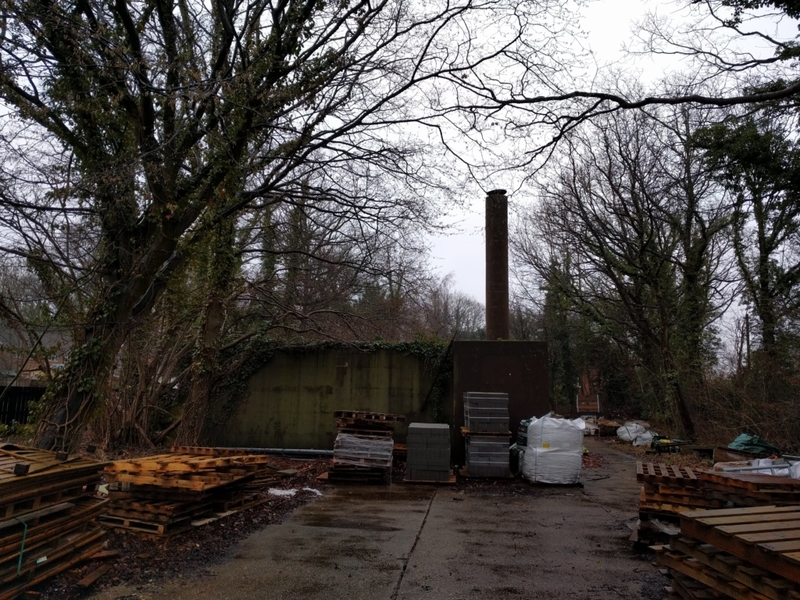 Update 21st December 2018: The Emergency Railway Control Centre at Bricket Wood has now been given Grade II listing means it will be added to the National Heritage List and given extra protection under planning law.